Located less than 15 miles from downtown Minneapolis, Eden Prairie is ideally located for anyone seeking a live, work, and play lifestyle. Whether you love the outdoors, big-city arts and entertainment, or both, when you need a place for your extra belongings count on Metro Self Storage. Our knowledgeable, friendly team enjoys serving our vibrant community and will strive to exceed your expectations. We have been making room for people just like you since we opened our first storage facility in a Midwestern state more than 40 years ago. 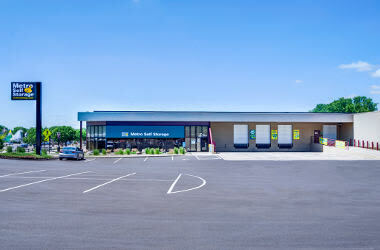 Metro Self Storage takes convenience and security seriously too. Our fenced, well-lit storage facility features industry leading security systems to give you peace of mind. 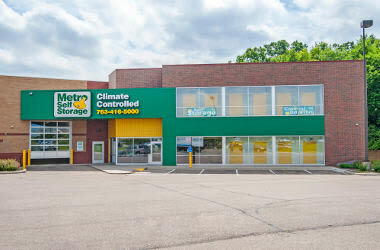 Metro Self Storage is conveniently located in Hennepin County just 12 miles southwest of downtown Minneapolis and serves residents and businesses in Oak Terrace, Carver Beach, Valley Haven Mobile Home Park, Rowland, and Glen Lake. Our Flying Cloud Drive location offers moving truck rentals and drive-up climate-controlled storage units with extended access hours. 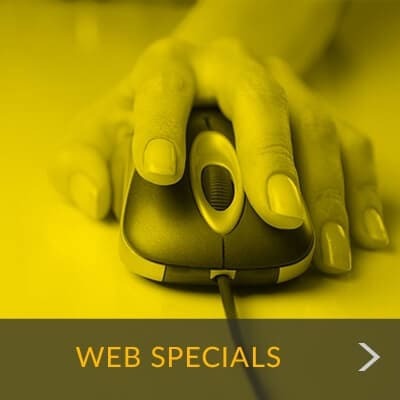 "The personnel in the front office is informative and very helpful. 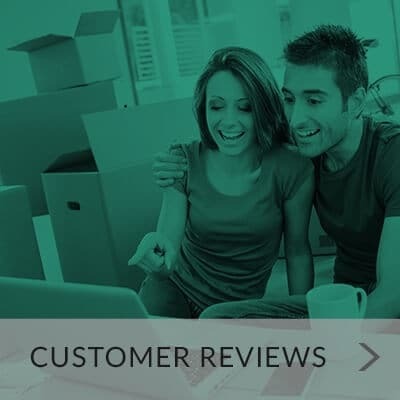 Always a pleasure..."
"Metro Storage Eden Prairie is great! Been storing my equipment there for over five years..."
"Your staff has been extremely friendly, pleasant, and helpful. 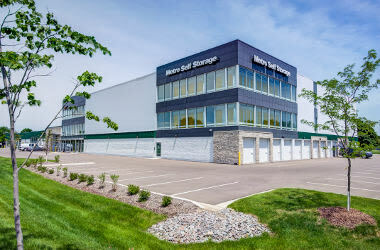 I have two units..."
Whether you are an Eden Prairie native, a new resident, or vacationing here from another part of Minnesota, you want secure and convenient mini storage options for your belongings. Our friendly storage team understands storage is not a one-size-fits-all solution and will work with you to determine the best storage solution for your belongings. Enjoy the peace of mind that comes with a state-of-the-art storage facility. 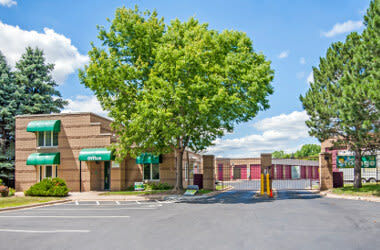 Expanded access hours to our Eden Prairie self storage facility gives you access to your unit every day of the year—including Sundays, holidays, and weekends. Stop by our bright, welcoming office and find out how easy it is to move in with Metro. 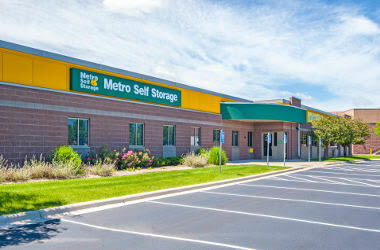 If you need to rent a moving truck in Eden Prairie be sure to contact Metro Self Storage.